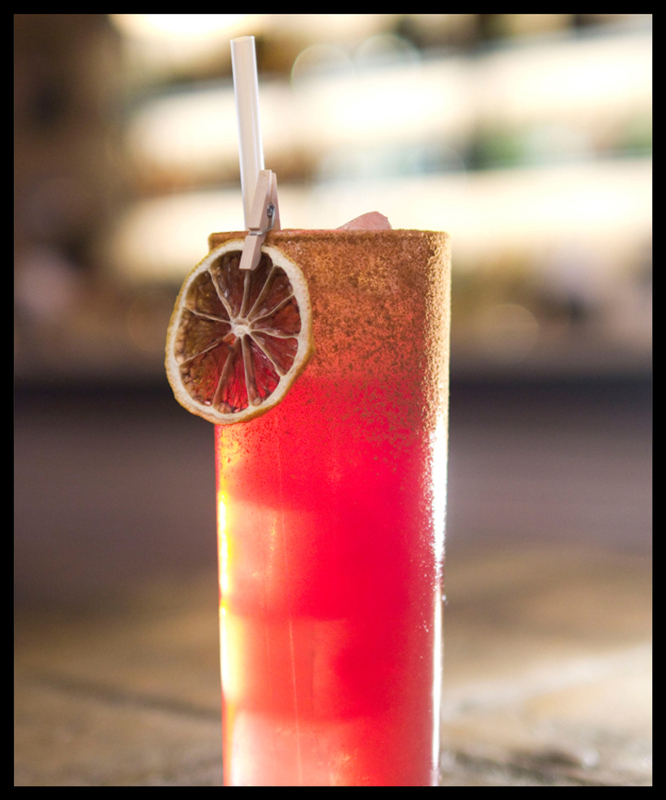 We have, in our opinion, the best seasonal cocktails that East London has to offer. Try our unique menu, or indulge in any classic that tickles your taste buds. Our bar is the perfect space to enjoy a chilled drink in the evening with friends, getting cosy with a bottle of wine on a date or celebrate all weekend long with DJ's playing from the early evening 'til late.